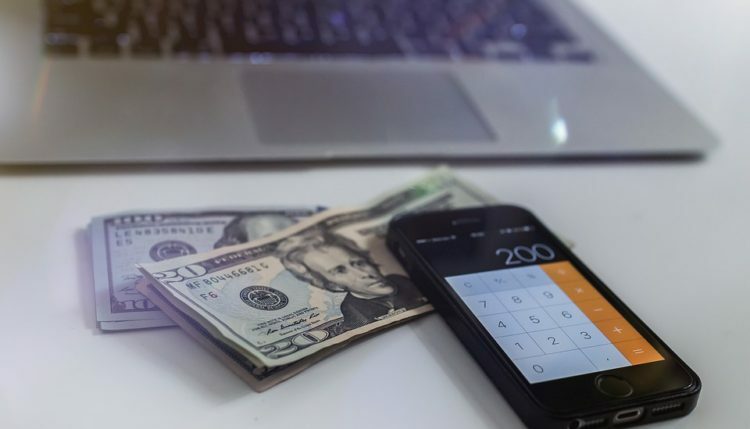 Factoring and accounts receivable are two forms of financing based on “receivables,” offering business owners and entrepreneurs an alternative to traditional bank loans. If you need cash now, you should consider these financing options. Both factoring loans and accounts receivable financing provide fast cash for working capital, without jumping through the hoops of traditional debt capital, such as a bank loan. Today we’ll take a look at the differences between factoring vs accounts receivable financing. With a factoring loan, the respective financial institution providing the capital buys your outstanding invoices. This is the fundamental difference between it and accounts receivable financing. If you’re a business owner who performs a service that allows customers to pay after the service has been performed, for instance, you may have some outstanding invoices. Not all customers will pay immediately. Some may wait several weeks before paying. Depending on your cashflow, this may present monetary problems for your business, which is where factoring comes into play. Factoring allows business owners and entrepreneurs to fund their operations by selling ownership of their outstanding invoices at a discounted rate. If you have $20,000 worth of outstanding invoices, you might be able to sell them for $19,000 through factoring. This type of financing also involves the use of outstanding invoices, though you still retain ownership of those invoices with this financing option. Accounts receivable financing is essentially a type of asset-based loan (ABL) in which a business owner or entrepreneur obtains short-term financing by using his or her invoices as collateral. Unlike factoring, you still retain ownership of the invoices with accounts receivable. You simply place the invoice up as a collateral, giving the lender security and peace of mind knowing that he or she can convert the collateral into liquid assets if you fail to repay the loan. Because it involves collateral, accounts receivable financing generally carries a higher risk for borrowers than its factoring counterpart. While different lenders have different rates, the loan-to-value (LTV) ratio of accounts receivables is around 80% to 90%. This makes accounts receivable financing an attractive option. You can also ABL financing by placing other assets up for collateral, such as inventory or equipment. However, the LTV is usually less, with many lenders offering just 50% of the asset’s value.